President Trump has promised a markedly new direction in U.S. trade policy through tweets, appointments, and executive orders. Regardless of these first steps and initial press reports, substantial questions remain about whether some of the actions in fact can be adopted within existing legislative and constitutional constraints. In other areas, President Trump’s authority to pursue radically different policies likely are well-established. 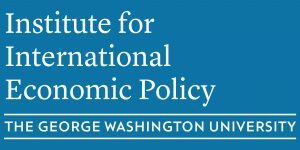 George Washington’s Institute for International Economic Policy hosted a full day conference to examine what President Trump can, and cannot, do on trade policy without new congressional authorization. Participants will hear from panels that will include a team of two leading lawyers and economists with substantial first-hand trade policy experience. 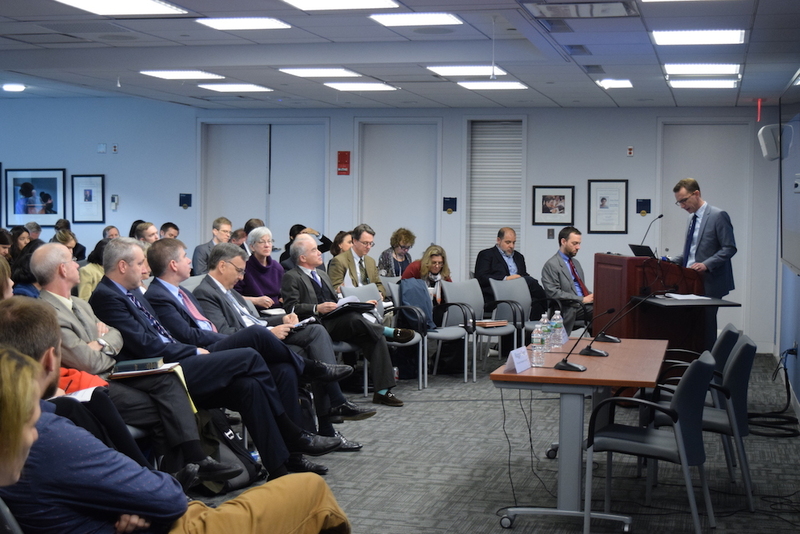 This conference provided audience members with important perspectives on the limits of President Trump’s emerging trade policy. The President has substantial leeway for initiating various trade remedy actions (antidumping, countervailing duty, and safeguards). U.S. trade law practice and procedure may limit the scope of imposing duties under these provisions. The U.S. Treasury may determine that a country manipulates its currency but only under certain statutory conditions. Would China qualify under those provisions? What consequences might it face if China is declared a “currency manipulator”? U.S. trade agreements such as NAFTA allow for either Party to announce a withdrawal with six months’ notice. Can President Trump do so without congressional approval? What would be the impact on U.S. trade and investment flows if he were to follow through with such threats? President Trump has suggested imposing 35 percent tariffs on individual U.S. firms that offshore manufacturing jobs. Can the Administration single out individual companies in this way? How might such threats increase uncertainty on inward and outward U.S. foreign investment? An aggressive new U.S. trade policy may result in formal disputes with WTO members. What are the most likely cases that might arise? How might the U.S. economy be affected if the WTO rules in favor of those who contest new U.S. approaches in trade policy?